One Second is a compilation album with a twist. It’s exactly 120 seconds long with 120 tracks from 120 different artists within the vaporwave community, meaning that each song is exactly one second long. Wow. Check out some wacky contributions from artists as diverse as Pinkertons, hantasi, natriums, R23X, Cobalt Road, R0x4ry, and MC 469. Genres (if you can call it that?) 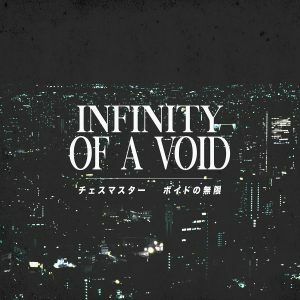 are all over the place, including classic-style vaporwave, noise, hardvapour, and even a bit of ambient. Crazy how the label got it to actually kinda flow. Proceeds from the album will be donated to Earthsave. It’s available as a pay-what-you-want digital download and for $8 CAD on cassette.